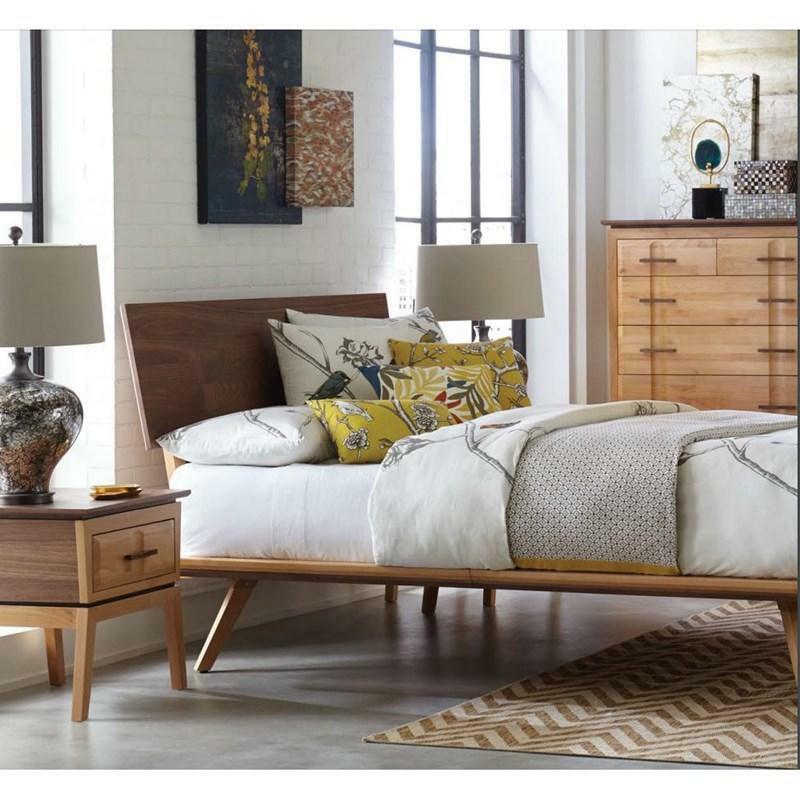 You will love the mid-century design of the Addison Nightstand. 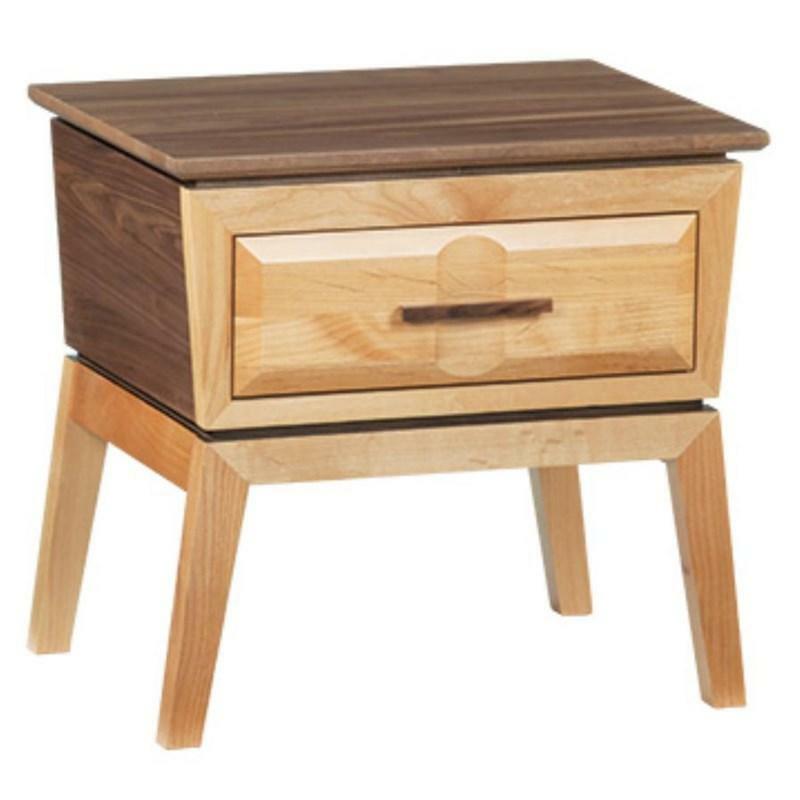 This beautiful piece will add convenient bedside storage with its drawer. It comes in solid alder hardwood, black walnut veneer in duet finish. It stands on splayed tapered legs and is adorned with a pull handle.